Steve Roth has been fascinated by the world around him since he began writing to a pen pal in Sweden in the fourth grade. Since then, he’s lived, worked and studied in Mexico, Spain and Japan, as well as all four mainland U.S. time zones. A graduate of the University of Chicago in Latin American Studies, Steve speaks Spanish, Portuguese and Japanese. Today he lives in Los Angeles and is president of OutThink Partners, a leading communications and marketing agency specializing in the travel industry and the LGBT market. 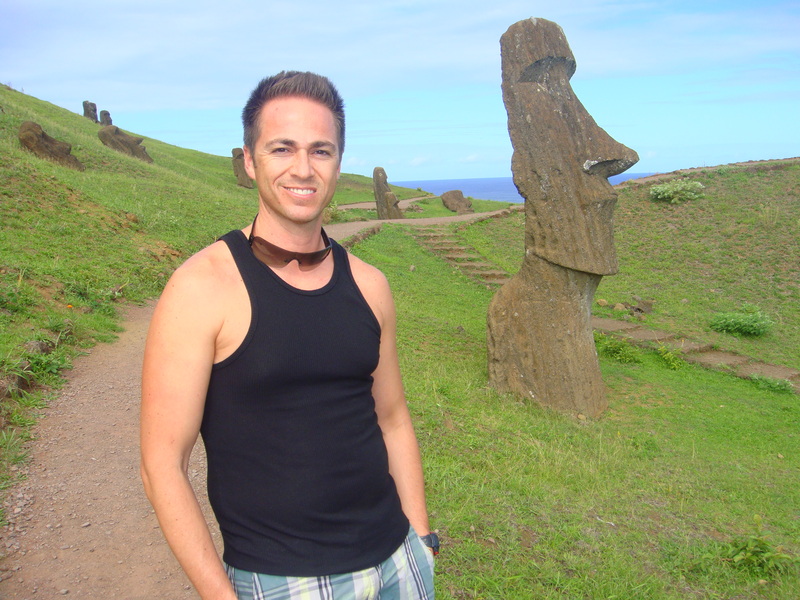 Steve’s favorite recent travel destinations: Iceland, Easter Island, and of course, Brazil. Follow Steve on Twitter at @outthinkpartnrs or connect with him atoutthinkpartners.com.